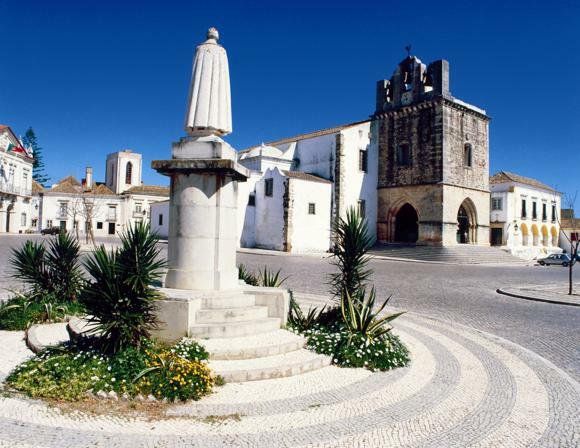 Faro is the gateway to the tourist- and expat-friendly region of Algarve in Portugal’s far south, site for the only new stadium built for Euro 2004. Stage for two unremarkable group games and a goalless draw between Holland and Sweden, the Estádio Algarve has been criminally underused since. 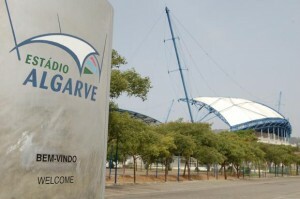 Rejected by Faro’s flagship club of Farense and Louletano of Loulé – the 30,000-capacity arena is in no-man’s-land between the two – the Estádio Algarve has only recently found a willing tenant in Gibraltar. The British enclave 400km away is the most recent addition to the European football family – although not FIFA’s. Its Victoria Ground not up to the mark to host Euro 2016 qualifiers and its panoramic Europa Point Stadium not yet built, UEFA’s newest members have relocated to the Algarve to take on the likes of Ireland, Scotland and Germany. 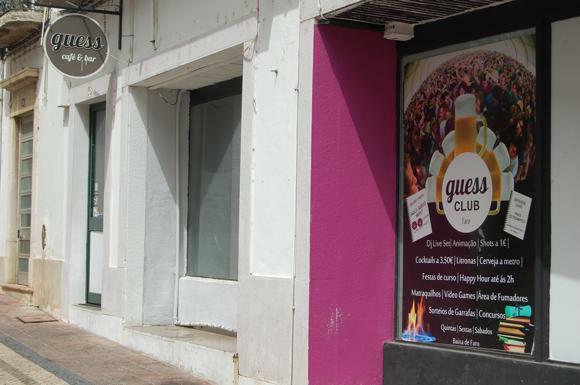 Though Algarve resorts such as Portimão and Vilamoura are filled with foreigner-focused bar and restaurants broadcasting Premier League matches, the domestic game here has never been particularly strong. Look at a map of the 2015-16 Primeira Liga teams and the one furthest south is Setúbal just outside Lisbon. One flight below are Farense, now based back at their Estádio de São Luís north-east of the city centre, and Olhanense, most recently in the Primeira. Also in the Segunda, Portimonense from Portimão provide opposition for Farense in the Algarve derby. None of the three have ever finished higher than fourth in the Primeira and European experience has mainly been limited to pre-season tournaments staged in the Algarve. Faro Airport is 4km (2.5 miles) west of town. Bus No.16 www.proximo.pt/en/ runs hourly to the downtown transport hub of Terminal Rodoviário (€2.22; 15min journey time). Bus No.14 is less frequent. 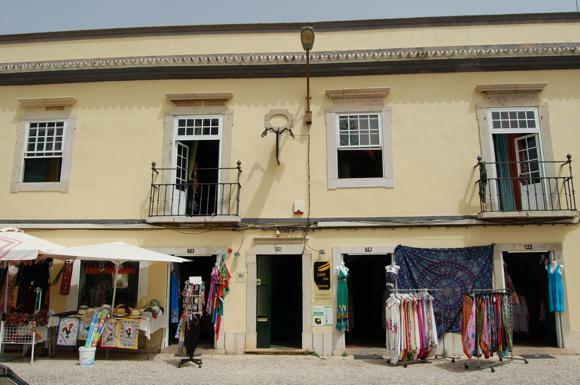 Downtown Faro is walkable. An Auto Faro taxi (+351 707 227 227) should cost between €16 and €20. 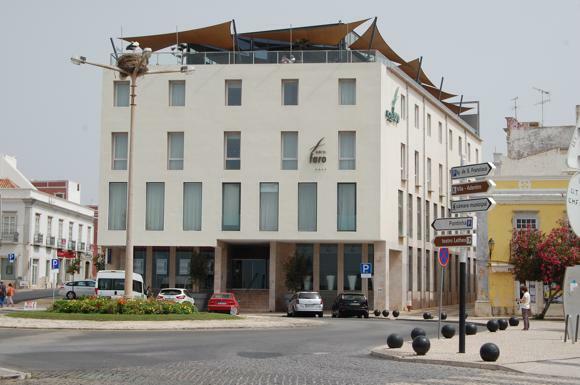 The Faro-based Algarve Tourist Office has a hotel database. 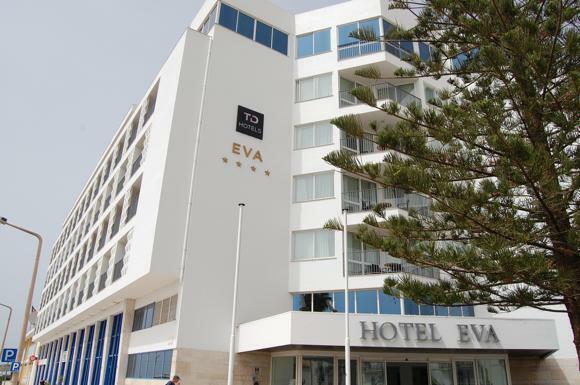 The four-star Hotel Eva is not only the swishest place in town, with prime marina views, a health club and rooftop pool – it’s right by the bus terminal for the match-day service when the Estádio Algarve is in use. Also nearby and more for the budget-oriented, the Residencial Avenida is basic but clean, cheap and convenient. 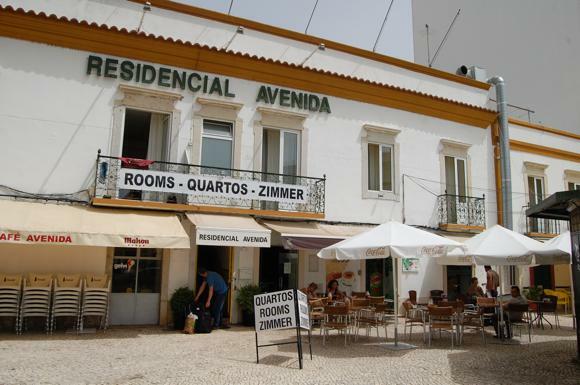 Just off the main avenue facing the marina, close to the bus station, the Algarve Hostel has private room as well as dorms. 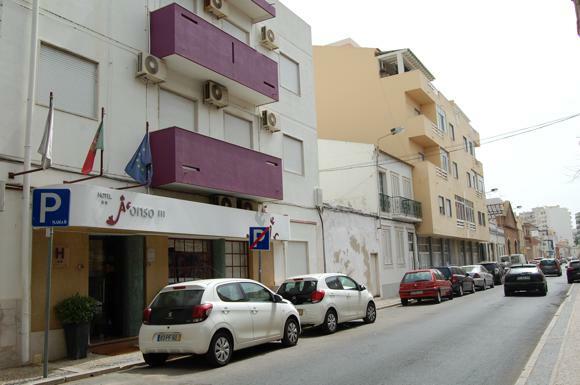 Just behind Faro train station, the two-star Afonso III is more modern in style but eminently affordable. 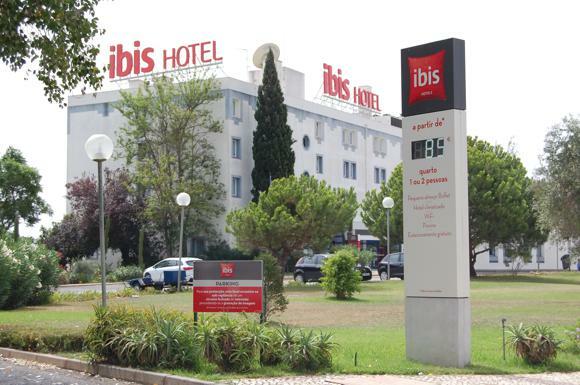 In the same bracket, French chain cheapie the Ibis Faro is handy for the airport but not for a downtown stay. Finally, for an upscale beachside getaway, the four-star Hotel Faro has a gym, spa, panoramic restaurant and airport transfer service. 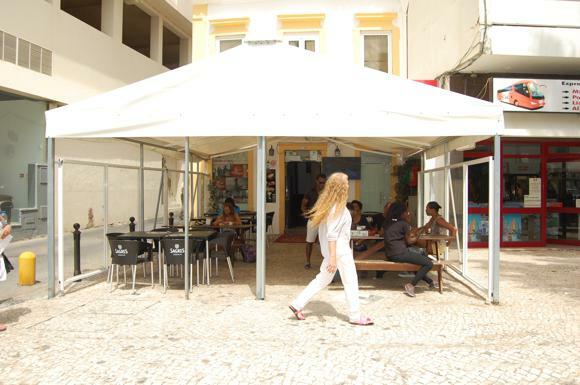 Faro’s main bar hub is near the marina and bus station, particularly pedestrianised Rua Conselheiro Bivar. 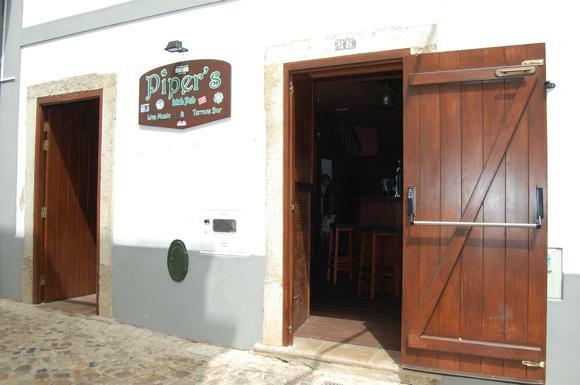 Right in the heart of it, Piper’s Irish Pub offers regular live music, TV sports and Guinness. Later on, the nearby Guess Club is good for cocktails, DJs and… um… Rage Against the Machine tribute bands. By day, the Troia, handily located opposite the bus terminal, has a large flat-screen TV outside. 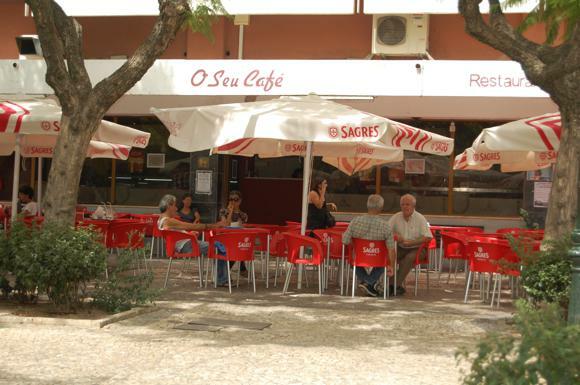 More centrally located, O Seu Café is a late-opening bar/restaurant with large TVs inside. 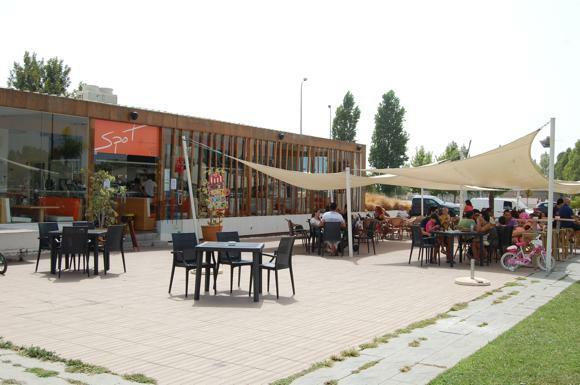 If you’re here with the family, the Spot Café opposite the Forum shopping centre is the ideal venue.